Her character in “Casino Royale” is a woman of complexity, intellect and self-assurance. 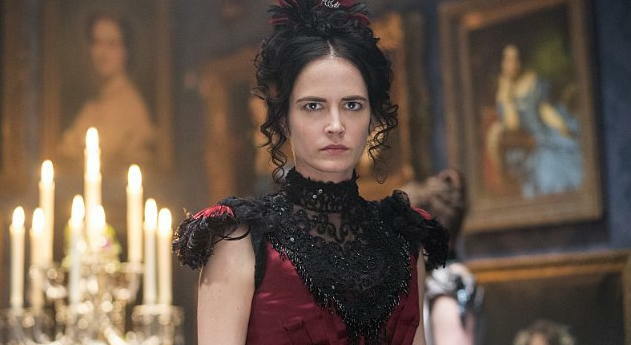 Eva Green has commented about some aspects of her life that help develop the kind of depth she has as a person to play such a role. “I am many things. I can be quite mad, and young, but I’m not the kind of person who goes out to nightclubs and goes crazy. Many talented actors realize that in order to authentically portray human characters, they must have a rich life experience, and know themselves. “I love going to the drum circle down there. “Every now and then someone will let me join in and bang on their drums, and I just love people who are completely free. “Even if they’re drug addicts, who sometimes freak me out. 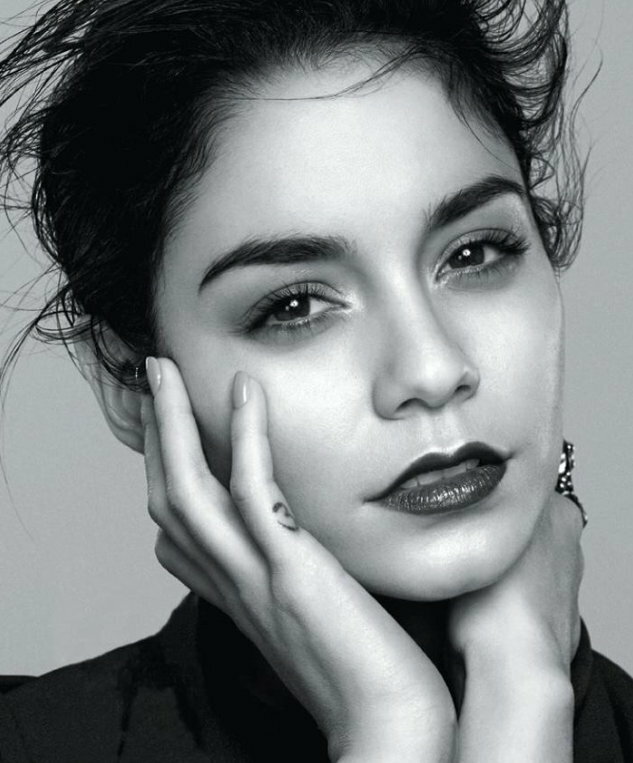 – From article: Vanessa Hudgens on striving to be strong and aware. “The best thing my parents did was they always made me go to camp in the summer. “That was a really good thing, and really grounding. From The Scoop on TV Land’s New Comedy Series ‘Impastor’ By Benjamin Lindsay, July 28, 2015, on Backstage.com. Related article: Multitalented Creative People – Quotes by and about Leonard Nimoy, Benedict Cumberbatch, Xavier Dolan, Juliette Binoche, Viggo Mortensen, Bryce Dallas Howard, Jamie Lee Curtis, Natalie Portman and others.